Truck wash soap detergent-painted bodies. ComStar international Inc. Is the world's most comprehensive manufacturer of environmentally safe, industrial strength chemical products. Unlike our competitors who may specialize in just one product line, ComStar has been a leader in developing, manufacturing and marketing over 300 specialty products designed specifically for the trade professional for more than 45 years. 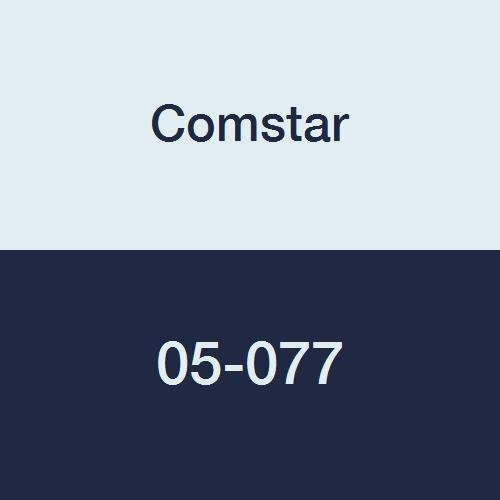 If you have any questions about this product by Comstar, contact us by completing and submitting the form below. If you are looking for a specif part number, please include it with your message.